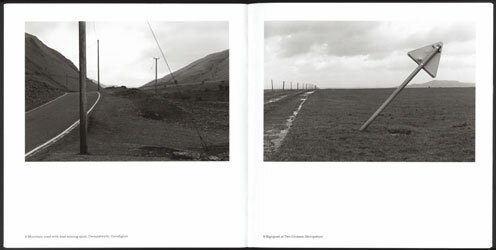 Simon Denison's photographs from Quarry Land: Impermanent Landscapes of the Clee Hills, The Human Landscape, I Spy Pinhole Eye and other work, are all available as archivally-processed hand-printed fine silver-gelatin prints in signed, limited editions of 12 (plus artist's proofs), or as archival colour or tritone pigment prints (depending on availability). Images can also be purchased as high-resolution digital files for publication. For further information and prices, please contact Simon Denison by phone (+44 (0)776 126 2133) or by email. 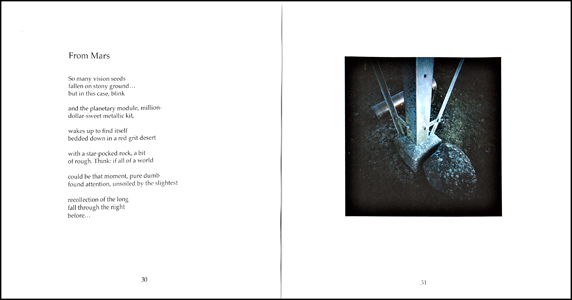 Signed copies of Quarry Land and The Human Landscape can now be purchased online, using credit cards, via the secure payment service PayPal. Please click on the appropriate 'buy now' buttons below, depending on whether the items are to be shipped within the UK or overseas. 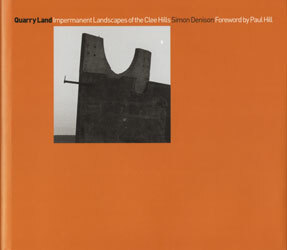 Signed copies of Quarry Land (Greyscale Books, 2005, hardback, ISBN 0-9541878-1-4, rrp £14.95) can be purchased at a discounted price of £12.95 + p&p. With a foreword written by the distinguished landscape photographer Paul Hill, the book contains 61 duotone images, an introduction by the author and eight interviews with people who live and work on the Clee Hills. 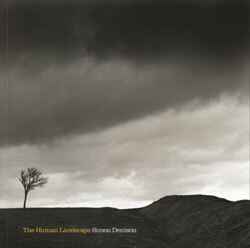 Signed copies of The Human Landscape can be purchased at a discounted price of £9.95 + p&p (ISBN 0-9541878-0-6, rrp £12.95, 32 duotones, softback). 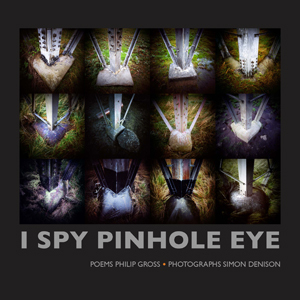 I Spy Pinhole Eye is available through Amazon, or any other bookstore.